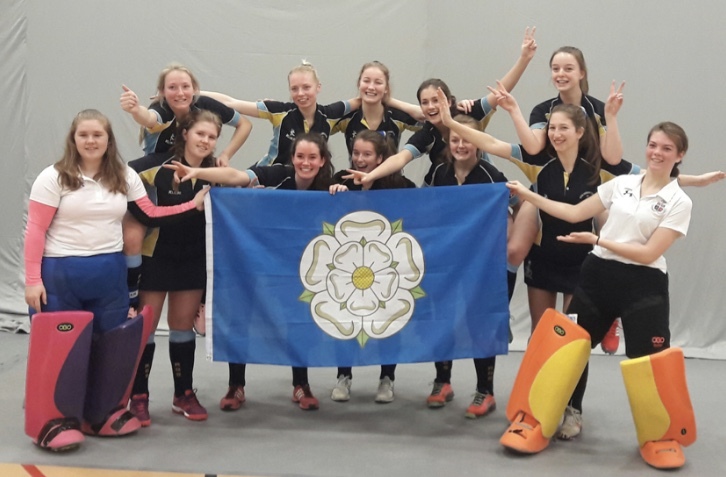 OUR U-18 hockey players were the pride of Yorkshire when they competed in the prestigious National Indoor Finals at the weekend. Although the girls didn’t come away with the trophy, they have now established themselves as one of the top ten girls’ teams in the country, alongside leading independent schools such as Repton, Millfield, Wellington College and Cranleigh. 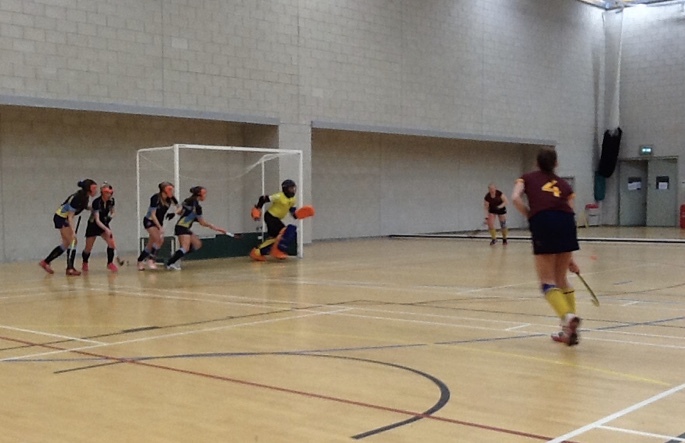 One of only two state schools to reach this level, their determined and spirited performance against so many much more experienced indoor hockey teams throughout the two-day tournament in Birmingham did us all proud.